For a poet, every work is like a beloved child, none any lesser than the other. However, my book “you make me SPILL MY INK” is very close to my heart. When I asked Isabel to review one of my books, I had no idea she would choose “you make me SPILL MY INK”. And that she would write such a beautiful review…I’m truly honoured! 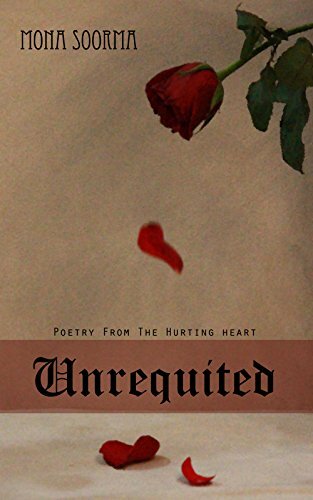 You can also find some of her lovely poetry, among lots of other reviews on her site Rainy (Book) Reviews & Poems. I hope you will enjoy reading her pages. To the questions! Mona, what song are you listening to right now or what song did you listen to last? Beautiful! Next, would you rather fly on a dragon or meet a mermaid? That more than makes up for the heartache, the gestation pains that are a prerequisite for birthing words, even happy words. How often a writer dies, to live again, in the embrace of a dream! Thank you, my friend, for that precious gift. Here is the poem. Read and enjoy, and follow this amazing person here.